Phillips Oduoza, Group Managing Director and Chief Executive Officer (GMD/CEO) of United Bank for Africa Plc (UBA) says the outlook for the bank in 2014 is very positive as he outlined some of the initiatives that have been put in place to meet the bank’s 2014 targets in an interactive discussion with media executives. “The future of the bank is very bright. UBA has continued to grow very strong in the emerging sectors of the economy. We have the telecommunications, power, infrastructure, oil and gas, in the upstream sector. 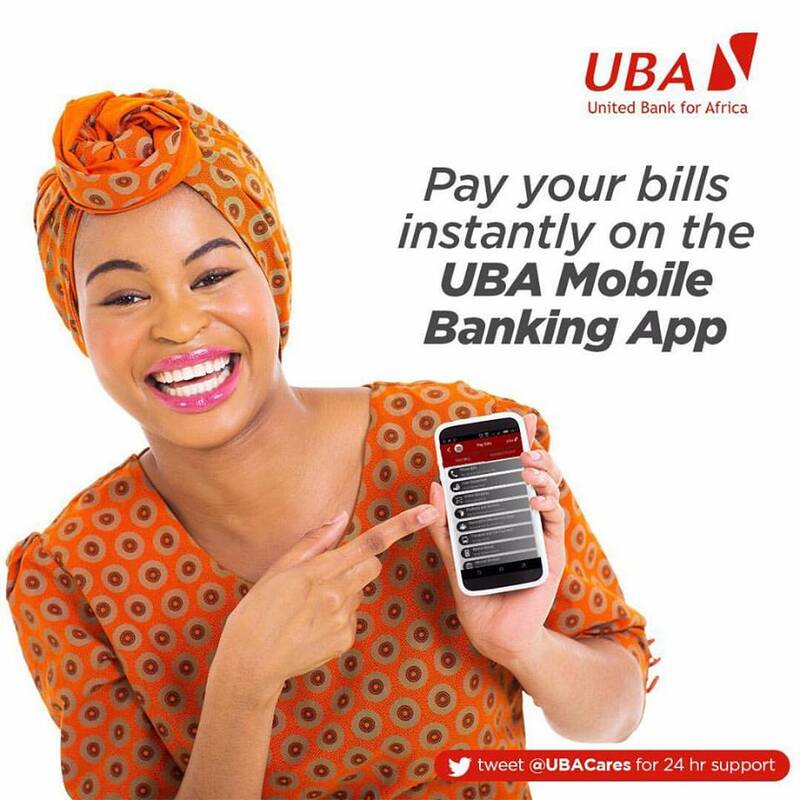 In fact, there is no big transaction you can talk of today that the UBA is not participating in. Mention any of the big ticket transactions, UBA is there. So the brand remains very strong.” Oduoza said. He also listed three strategies deployed by the bank to overcome the difficult operating environment in 2013 brought about by regulatory changes. Despite the tough operating environment, Oduoza noted that the bank’s cost-to-income ratio has been improving. He expressed optimism that investors will soon recognize the progress being made by the bank and appropriately price it into the bank’s share price. DO YOU NEED A LOAN TO START UP OR EXPAND YOUR BUSINESS? Zion financial services is a sincere and certified private Loan company approved by the Canada Government, we give out international and local loans to all countries in the world, Amount given out $2,500 to $10 Million. We offer loans with a dependable guarantee to all of our clients. Our loan interest rates are very low and affordable with a negotiable duration.